Is it any wonder the story of Christmas begins in a dirty, lowly stable? The God of the universe choosing to surround himself first with those that only have one gift to give…Love. Sure, the Magi came bearing gifts of gold, frankincense, and myrrh…but not until much later. I believe the only true gifts we can offer come from within; and, yes, that you cannot offer a gift you yourself have not experienced. Whether it be the gift of love, the gift of peace, or the gift of compassion and understanding, you yourself must first receive these gifts in order to gift them to others. This year my Gifts have been many! 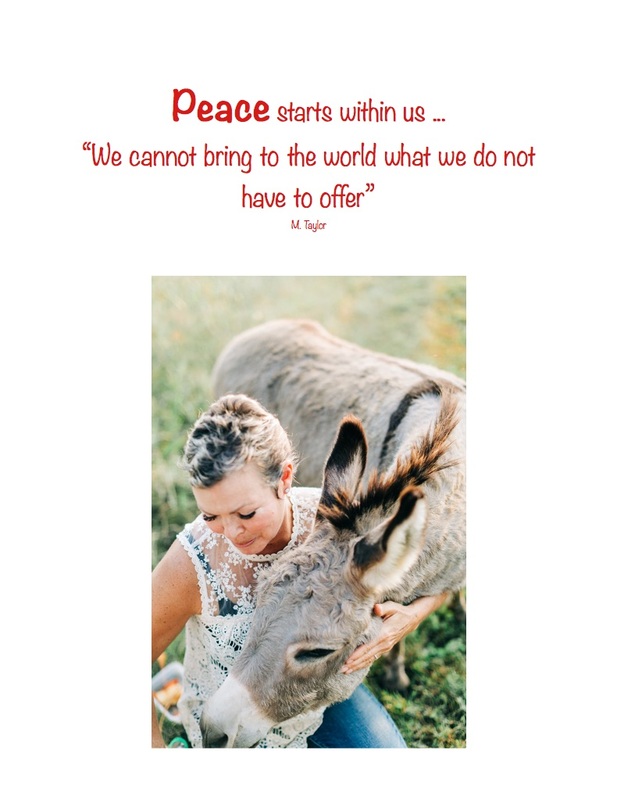 As I have walked through my cancer treatments I have experienced not only a new gift of compassion and understanding but also a different level of peace and love. I am humbled and excited to see how “my experience” develops into more ways to help those in need…and I thank each and every one of you who have loved me through my journey…it’s such a gift to have so many prayers said, so many hugs given, and to receive so many words of encouragement. My prayer this Christmas is that you may receive a new and deeper sense of peace…one that surpasses all understanding. That in the distractions that surround this holiday, you can step away from the lights and glitter and take in the simple gifts of love, peace and compassion.